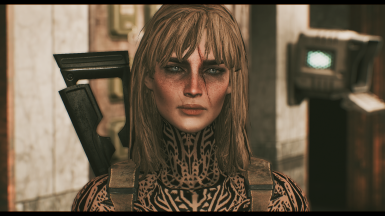 These are the few hairs I created for my character. They were meant for personal use but since some people were interested in them I'm uploading them here as a separate file. Please note that the hairs are very amateur mesh edits of the vanilla hairs and have tons of problems like weird stretching and clipping. 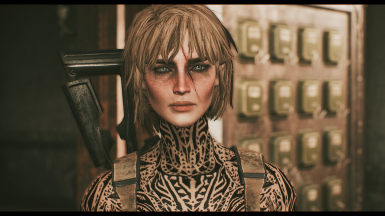 If it bothers you - well there are awesome mods out there that the authors have put much more time in than I ever did with these. Since these were done for personal use, I am happy with these meshes as they are, and I will not be changing them. 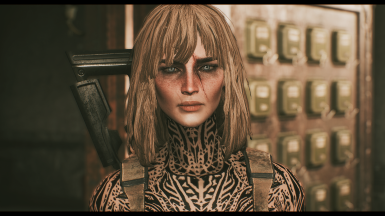 I have used the fringe and beatnik resources from the mod Kat's New Hairstyles by ANiceOakTree aka JTEsmer, who had graciously allowed me to upload my edits. Please, if you like this tiny compilation, then visit their page and endorse their work. One of their biggest creation is, in fact, Commonwealth Cuts - KS Hairdos - ApachiiSkyHair. WF Beat Short, WF Beat Long, WF Messed Up and WF Unscrupulously Fringed. 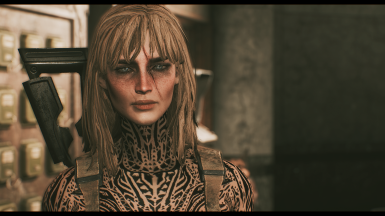 The preset for my character on screens can be found here: Eva. 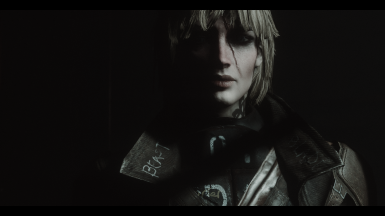 Although she uses custom textures so she will be different depending on texture mods.